Ben Affleck is not returning as Batman, Deadline reported on Wednesday. 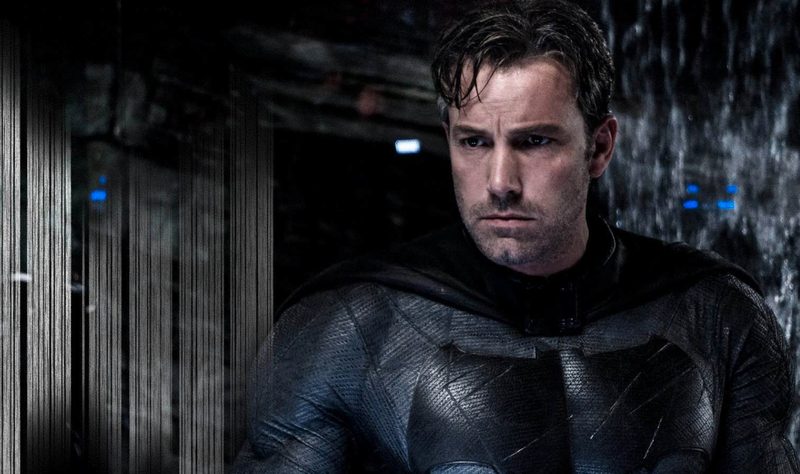 Affleck’s future as Batman has been in question for over a year, and Reeves reportedly wants a younger version of the character. Affleck’s departure is part of a shift in strategy for Warner Bros.’ DC Comics movies. Ben Affleck is hanging up the cape and cowl.